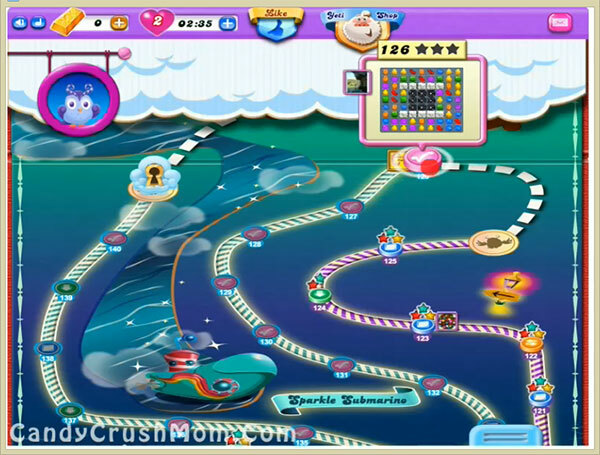 This level have normal difficulty and you need to break candies that are in orders. For this level you should try to break candies that are in order and don’t break which is in corner of moon because as moon will struck it will break all candies that are in corner of moon and will help to reach requirement. You could make special candies and combos but use them with balancing the Odus owl. We completed this level with 58540 score by using same strategy that written above and in the end use special combo that help to reach requirement.